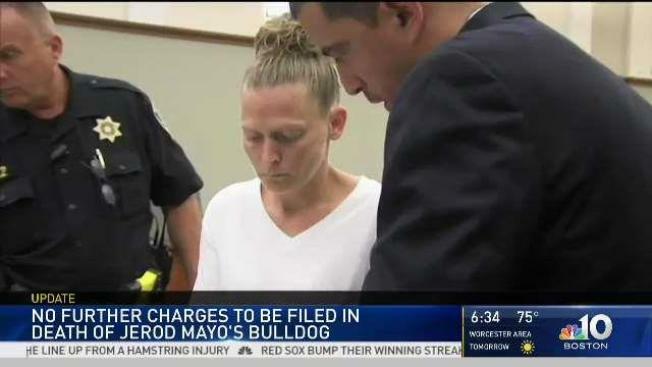 Rhode Island police say no further charges will be filed against a trainer involved in the death of a dog that belonged to former New England Patriots linebacker Jerod Mayo. 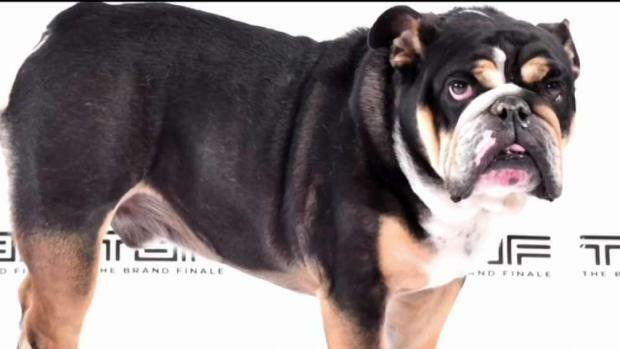 The 5-year-old English bulldog, called Knox, had been missing since June and was found dead inside the home of Amelia Ferreira, a Cranston, Rhode Island dog trainer. She was arrested Aug. 6. The results of a necropsy, announced Wednesday, show inconclusive results. Ferreira is being charged in Rhode Island with one count of obstruction and will also be charged in Massachusetts. In a recent Instagram post, Mayo writes that a trainer hid the dog in a trash bag for two months, sending his kids on "an emotional roller coaster." Former Patriots linebacker Jerod Mayo's dog, Knox, was found dead in the home of his former trainer.